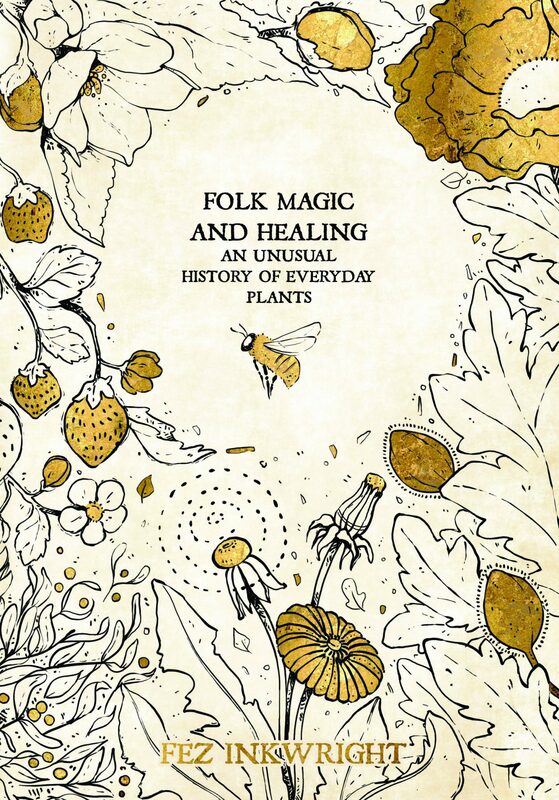 We’re delighted to announce that Liminal 11 will publish Fez Inkwright’s Folk Magic & Healing: An Unusual History of Everyday Plants, in November 2019! Fez’s self-published book was such a smash hit that we’re bringing it out in a lush new edition in a beautiful package – and with plenty more illustrations this time around! Learn more about the book and view sample images here– and sign up to our newsletter to be alerted when we open pre-orders for this and all of our autumn titles! I have a copy of this (I live in the UK) its such a good little book full of information & beautifully set out.